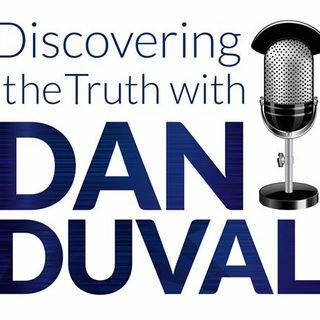 Hope is back on Discovering the Truth with Dan Duval to get into the subject of what it is like for survivors to navigate Christianity. She talks about this subject from several angles. She discusses the aspect of being programmed with specific assignments against churches and ministers. She also discusses the aspect of being nominalized and ostracized by people that do not believe the truth. She goes also discusses how she was programmed to be against God with horrible rituals that centered on ... See More Christian worship songs, the cross, passages of scripture, and more. This programming is incredibly educational. You will not want to miss it. TRIGGER Warning: This program will include graphic discussion.